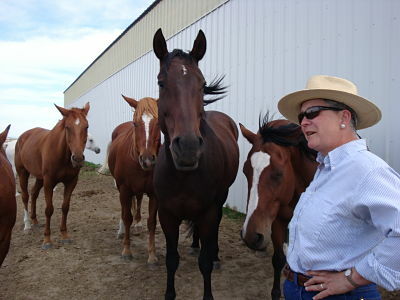 Alice offers opportunities to ride in small groups with a commitment to work together in a series of four or eight week lessons, usually lasting about two hours. 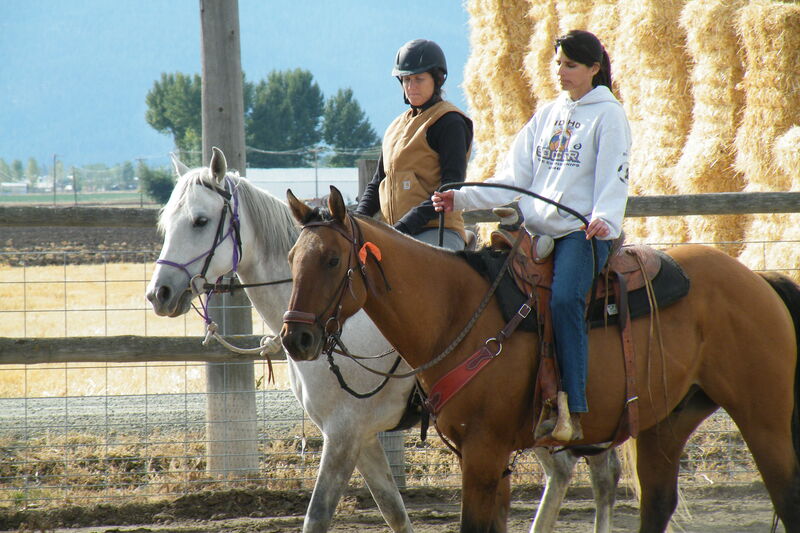 You will develop a great bond with your fellow participants and as well as your horse. A clear lesson plan will be developed for the group, along with individual specific tactics for each horse and rider team. It’s fun and economical. Call Susan to make arrangements and to get the pricing at a greatly reduced price over private lesson rates. We are putting together the schedule for private lessons at the Red Barn in La Grande, and a location to be determined near Boise, Idaho. These are a great opportunity to put together a development plan for your entire summer into fall. We will build on skills and understandings from month to month.